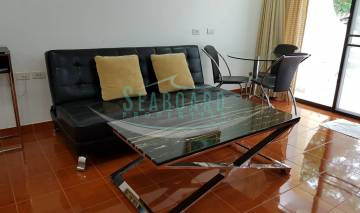 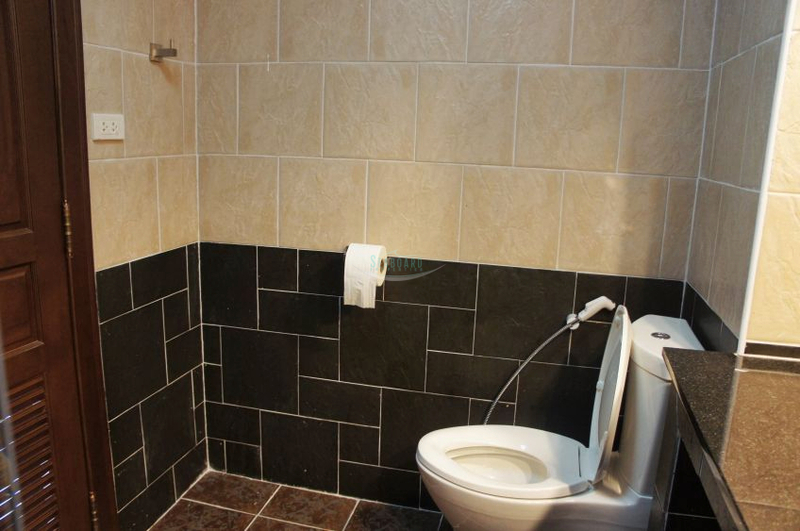 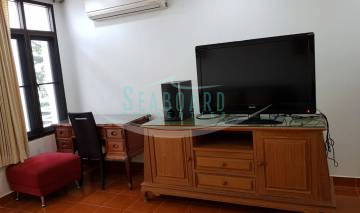 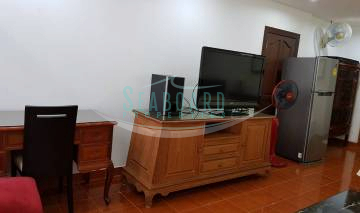 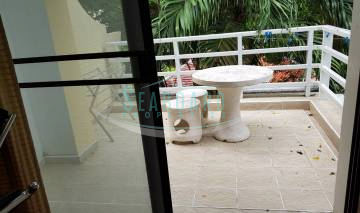 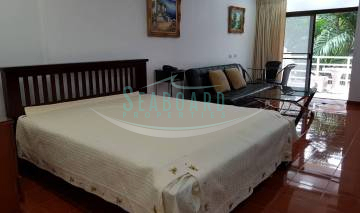 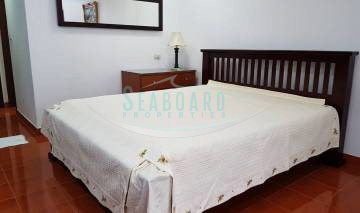 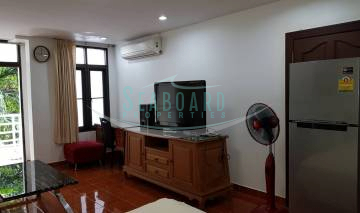 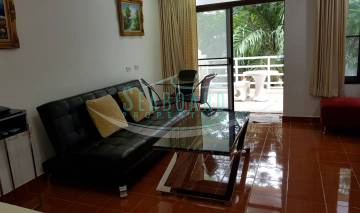 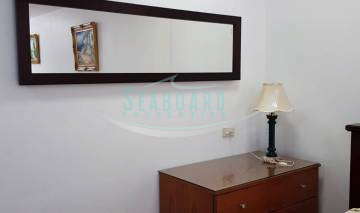 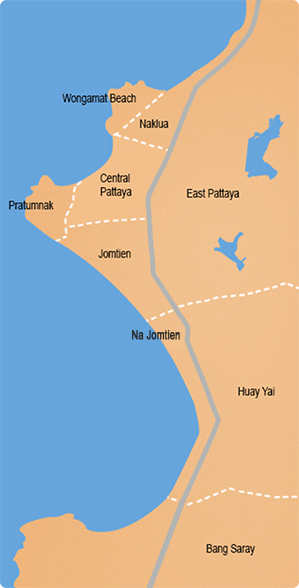 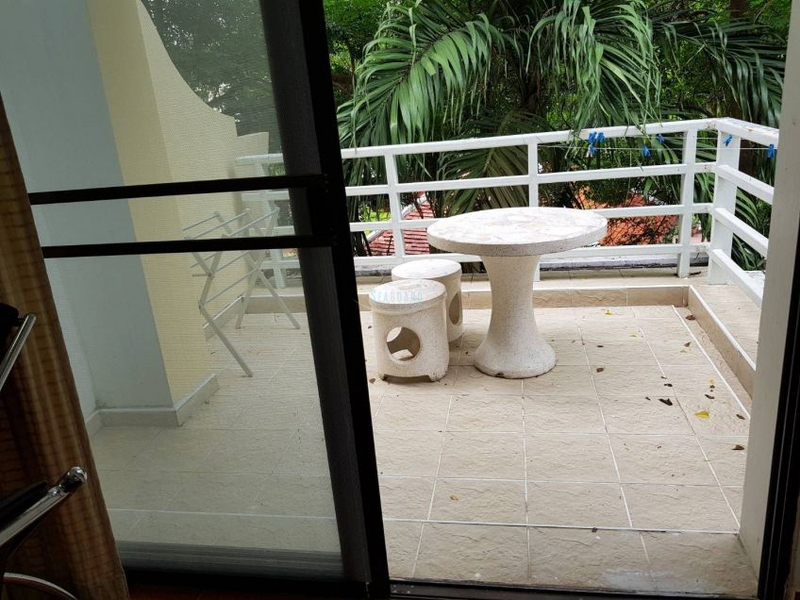 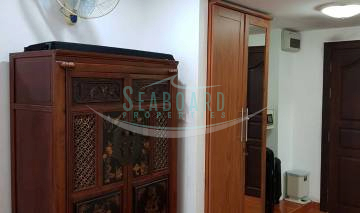 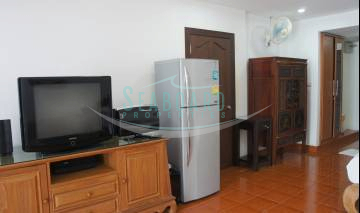 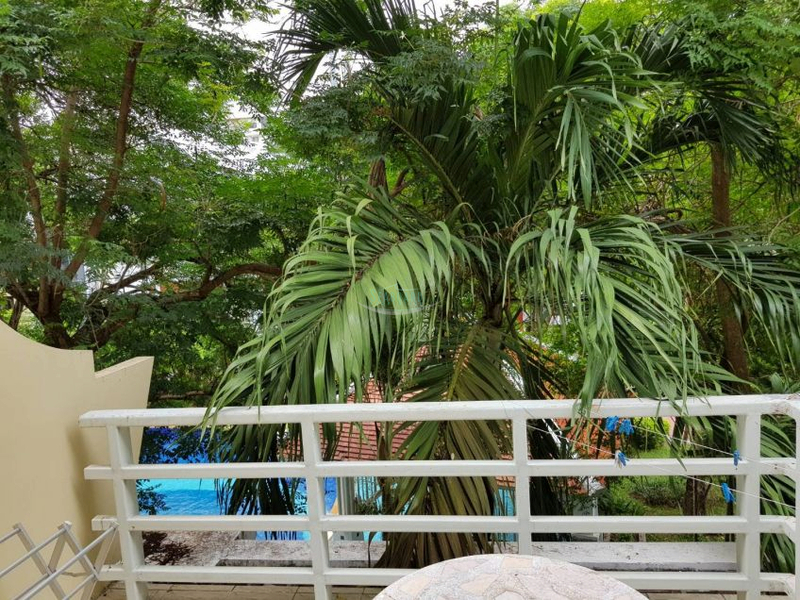 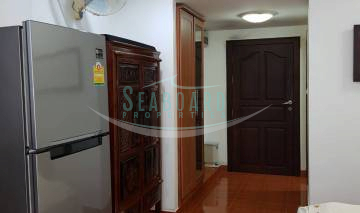 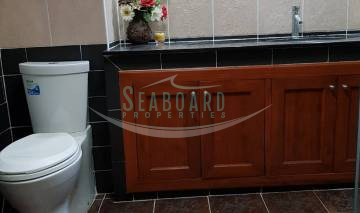 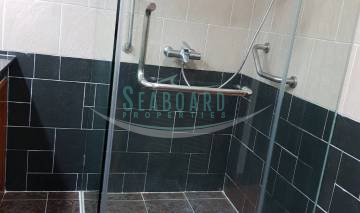 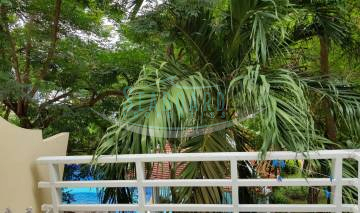 This low floor unit is located on Jomtien Beach Road in the popular Metro Building. 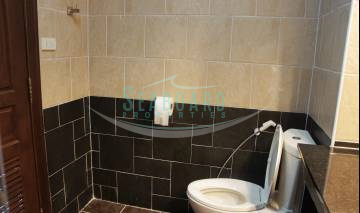 Very high standard of finish throughout. 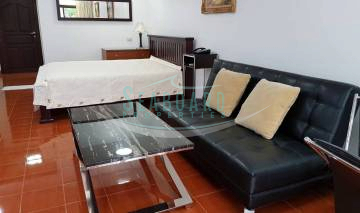 The unit is a very specious and bright studio apartment. 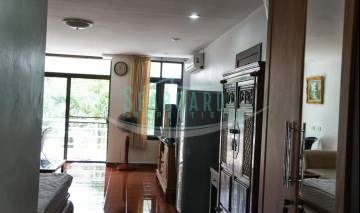 The living area is large with a open plan kitchen area it also has an en-suite bathroom and an corner balcony.